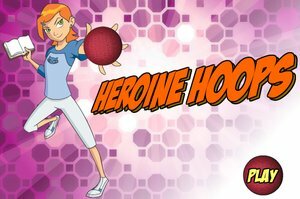 Children like to watch cartoon shows and want to play with their favorite cartoon characters in games. 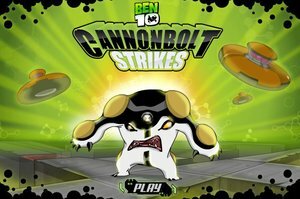 A famous cartoon character Ben 10 is favorite of every kid. 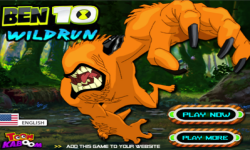 Ben 10 games are also there to entertain Ben’s lovers. 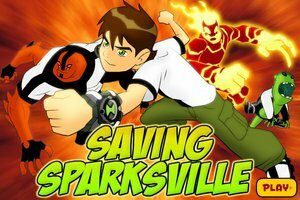 Like some other famous Ben 10 games, Ben 10 is stuck and want to find keys to defeat the evil king. 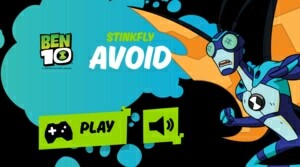 So help him to fight dangerous and horrible aliens. 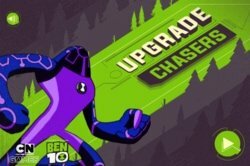 You can play Ben 10 Upchuck Unleashed online and download for free. 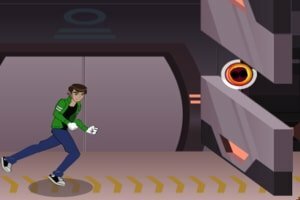 In Ben 10 Upchuck Unleashed, ben 10 is stuck in maze fields because all doors are locked. Now, he is searching for keys to reaching a new level. 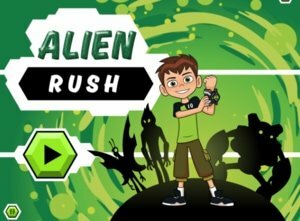 But dreadful aliens are everywhere who are searching for Ben 10. 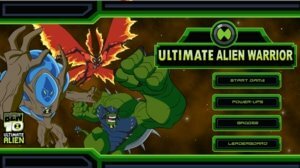 So, Ben 10 first kill all the aliens sent by the king to reach the keys of the door. 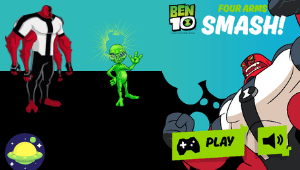 Ben use his magical Omnitrix to convert himself into an Alien Avatar. In this way, he can defeat the evil king’s alien army. 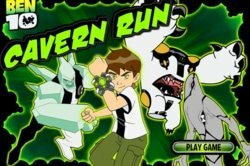 Do you want to play this game as a Ben 10 Alien Avatar? 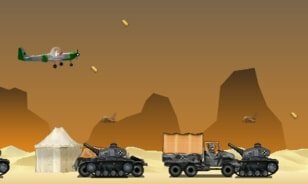 Let’s enjoy the gameplay before jumping onto the battlefield. 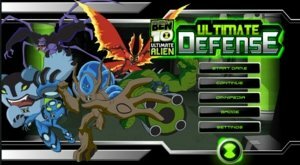 In Ben 10 Upchuck Unleashed features a maze field where you go and fight with aliens to find the keys. 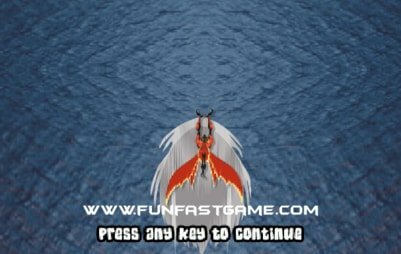 After opening doors, you ultimately reach the evil king. 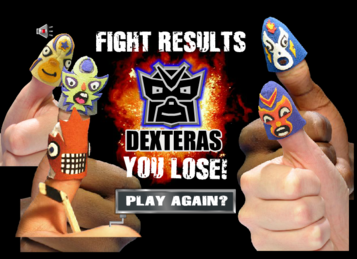 The game has multiple stages, and each stage has a different difficulty level. The goal of the player is to find keys from the maze field to open locked doors. 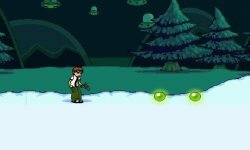 Collect all the green Omnitrix balls to keep your alien powers up. 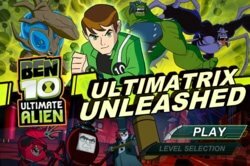 If you spend all your alien powers, you would convert into Ben 10 by losing your alien form. 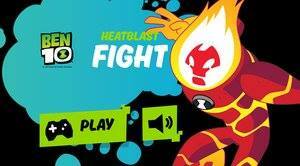 Kill all the aliens by throwing energy balls and eat the crates in your way. Good luck with your game! We are waiting to see some of your amazing moves.